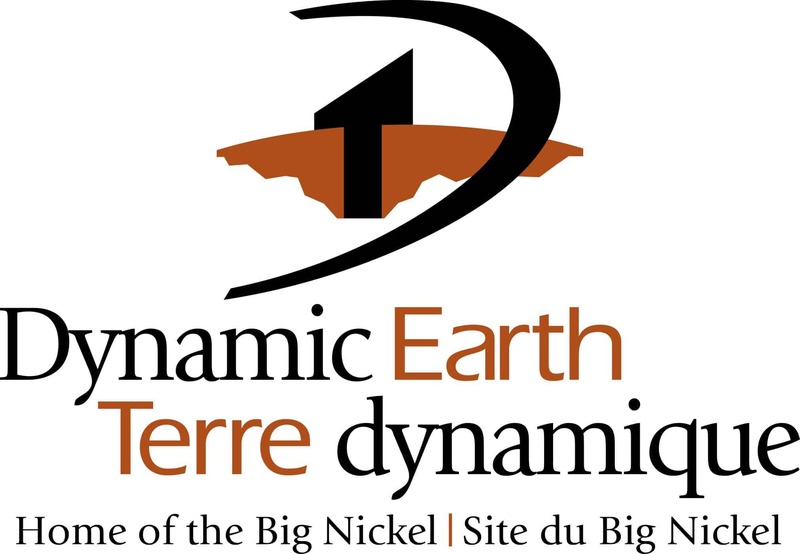 Dynamic Earth – Home of the Big Nickel - is a Science North attraction that offers an authentic Canadian experience. 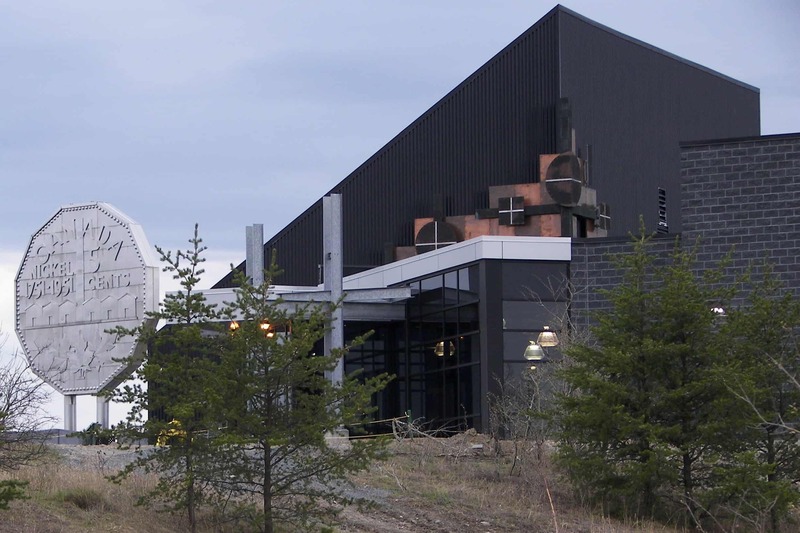 There are stories that resonate across five billion years of Earth's history in the rocks of Sudbury. Embark on an underground tour that takes you 7-storeys below the Earth’s surface! 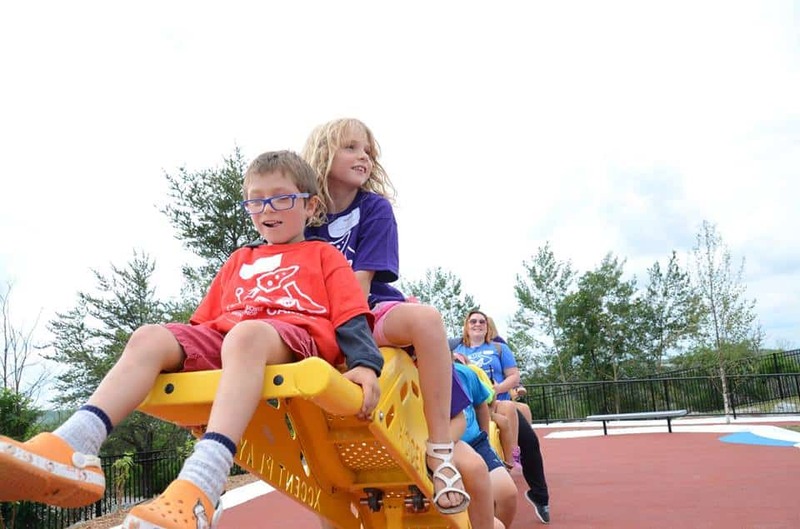 Explore the geological story of Planet Earth, including the unique geology and rich mining heritage of Northern Ontario combining both above and underground experiences that allow you to work and play with real mining equipment and technologies!